Home » News » Racing » 2017 XC Relays: Women’s Masters relay champions! 2017 XC Relays: Women’s Masters relay champions! Delighte d to report that our Ladies Masters team of Ann Robin, Shona Donnelly and Louise Ross won Gold at the 2017 Scottish Athletics National XC Relays yesterday. An absolutely fantastic performance by all three. Delighted that they could share their brilliant result with fellow club members at last night’s annual awards evening. 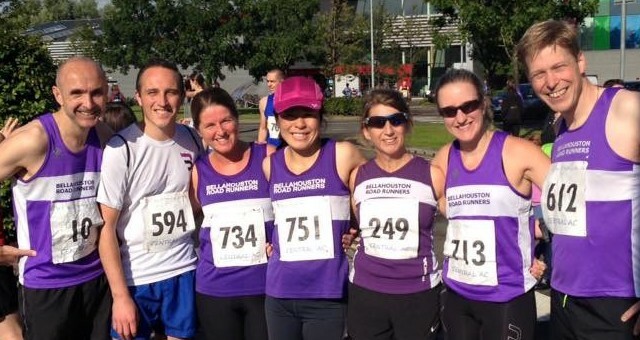 Well done to the many other Bellas that took part at Cumbernauld house, and provided support and encouragement to each other as they ran the testing Cumbernauld course. Provisional results are available. Further congratulations to both Shona and Ann who were recently selected to represent Scotland in November at the British and Irish Masters International XC in Derry. Photo via Scottish Athletics twitter. 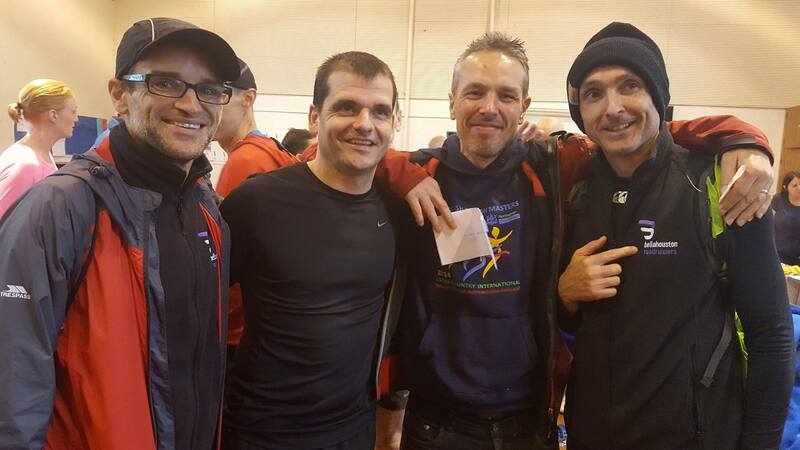 SVHC Relays 2018 – Medals: Men win, and third for the Ladies! 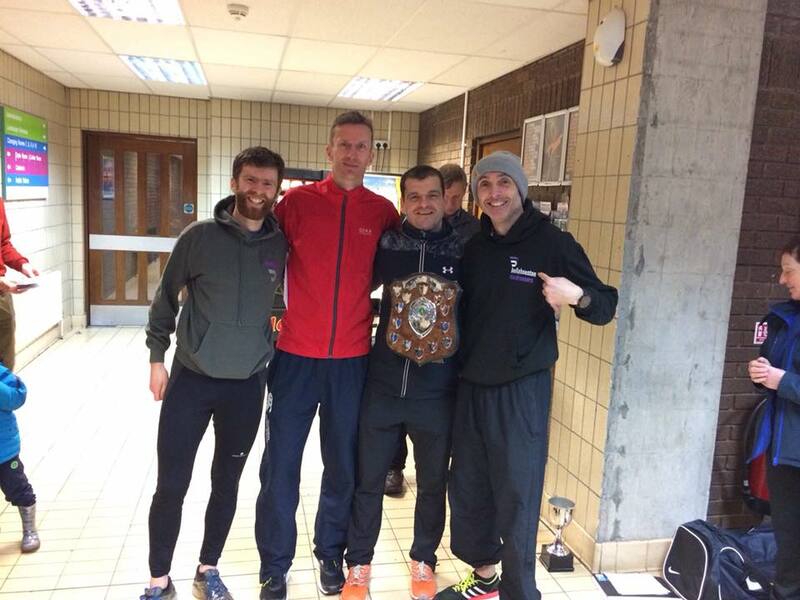 Next post The Bletha 5 – Bellahouston Road Runners News sheet – is out!